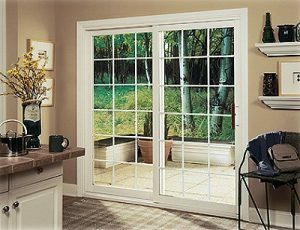 There are a few factors for front doors prices to bear in mind when considering how much it will cost to install uPVC patio doors, some small factors, some large, some you may not have even considered. The main factors are obviously the style, size & features that you are looking for, bi-fold patio doors with tinted solar efficient glass and several panels are clearly going to come at a chunky price, but some of the simpler designs can be very cost effective and make huge difference in the look of your property. 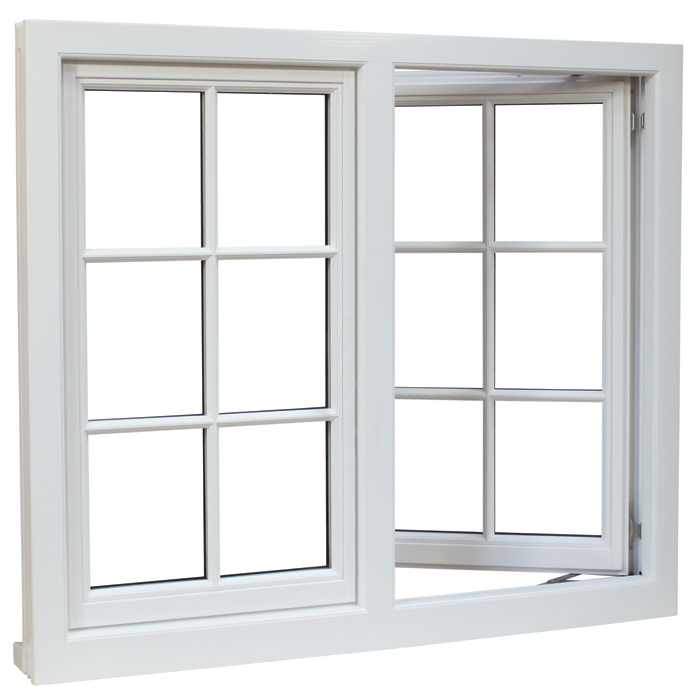 If you go for basic 2 panel UPVC Patio doors then these will more than likely be the lowest cost, but the time of year you buy them can affect the price – if you buy during ‘off peak’ periods, such as the winter, you may get a better deal. If you live in an area where the cost of living is high (central London) then be prepared to pay a little extra due to this.